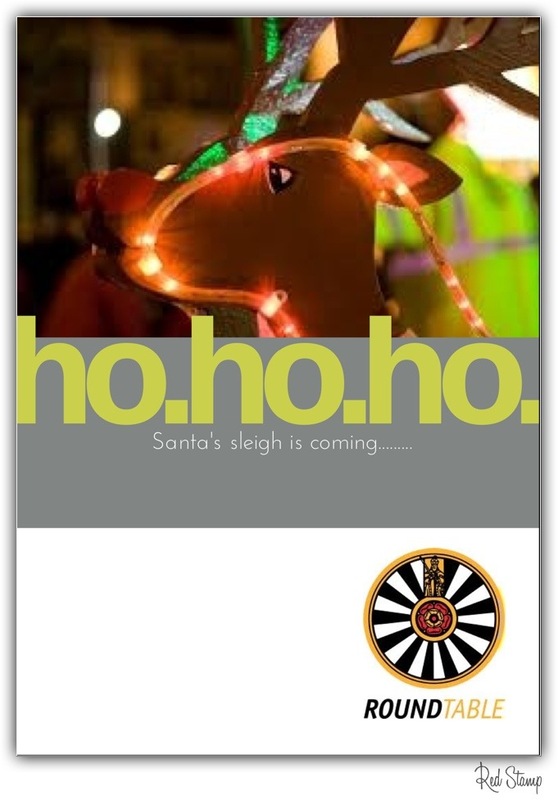 Long Eaton Round Table will once again be taking Santa on his sleigh tour of Long Eaton for Christmas 2011. The sleigh will be touring around town starting at 6pm each day handing out sweets for the children and season’s greetings to all. Please note that while we try our best to reach every street on the plan, sometimes circumstances dictate that we are unable to get to them all before it gets too late in the evening for the kids to come and meet Santa. If you’re a bloke aged 18-45 and fancy doing something different, then get in touch and we’ll pick you up on the way. There’s no obligation to come along again – we know you’ll want to anyway! Long Eaton Round Table is always looking for new members; if you would like to find out more about us please view our pages and if you’re interested give us a shout – just go to Contact Us (on the left of the screen) to send us a message.